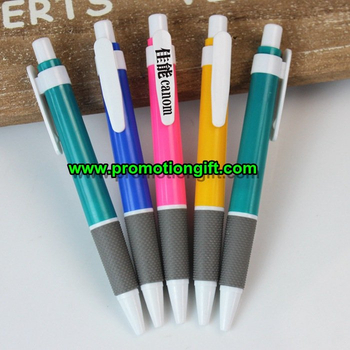 1, Plastic ballpoint pen that are good to print with logo for promotional scheme. 2, Different colors and designs available. 3, Fast production at good quality.